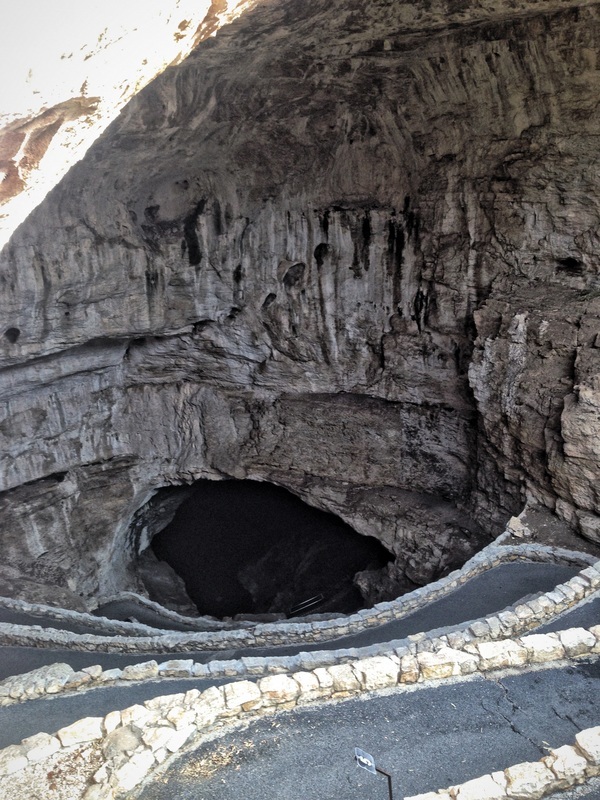 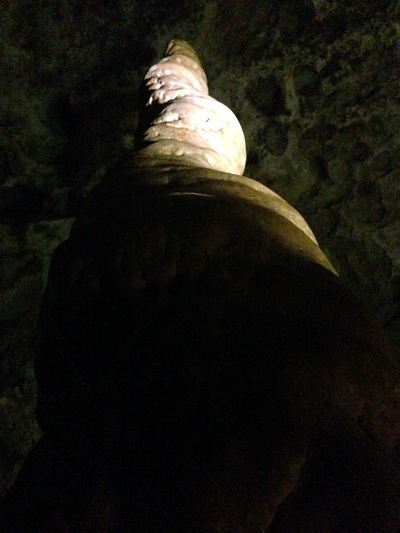 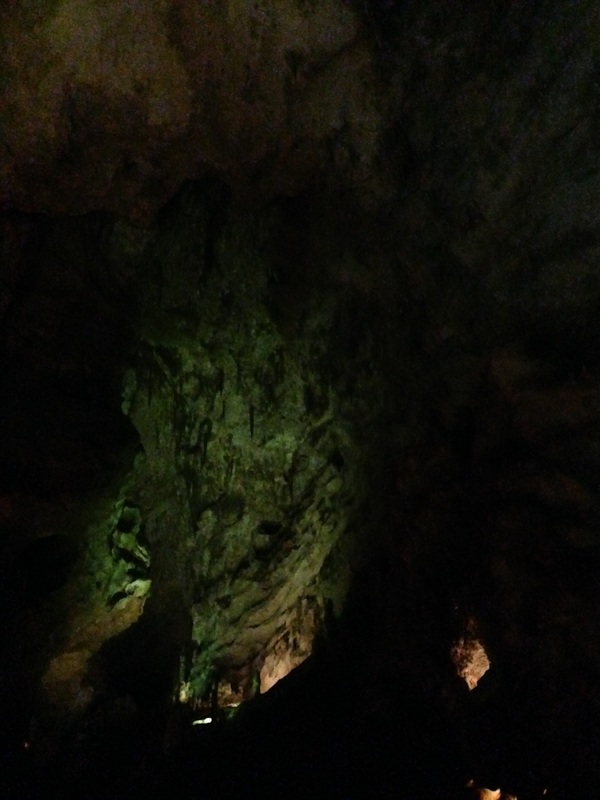 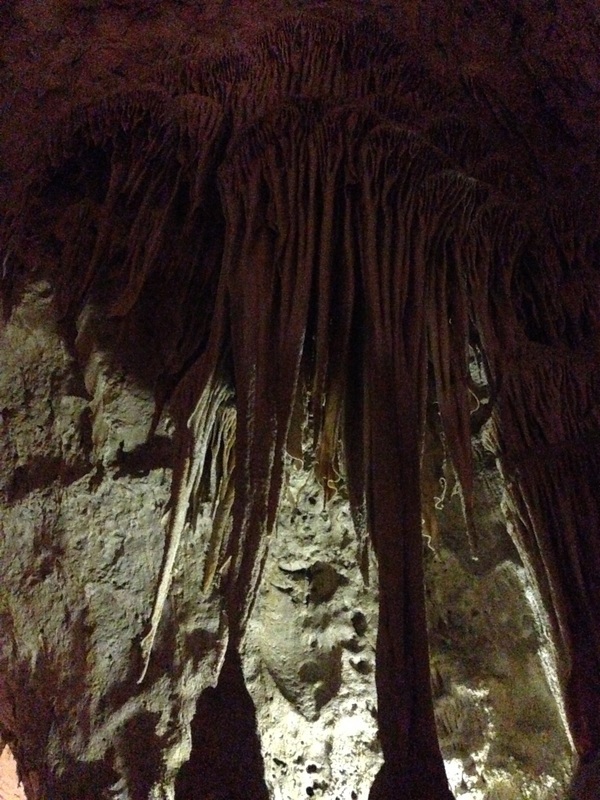 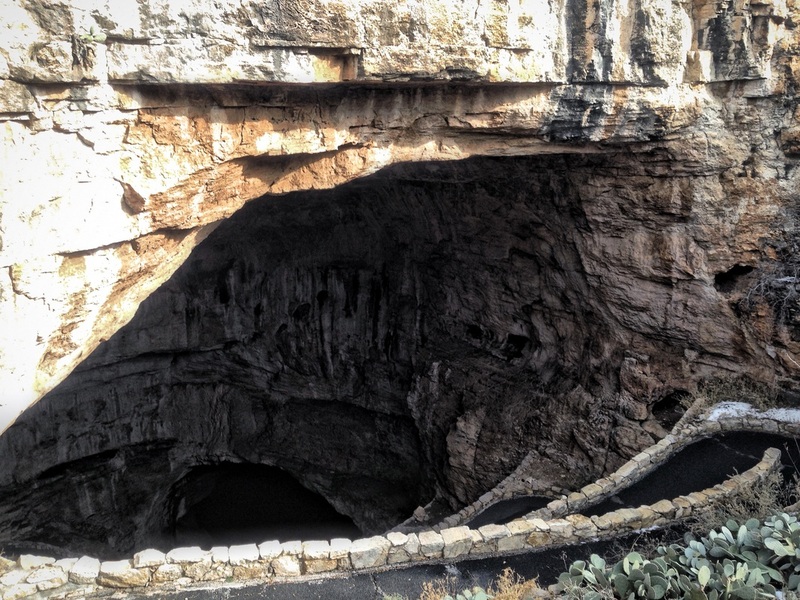 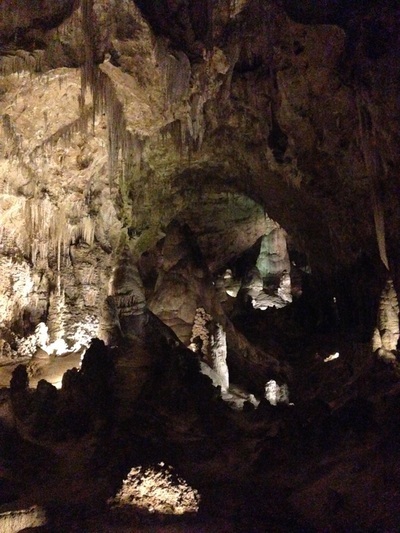 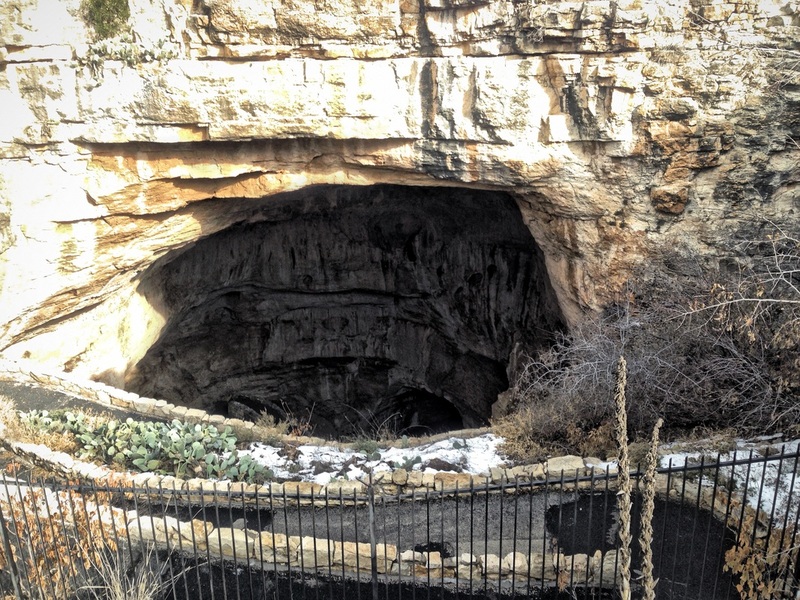 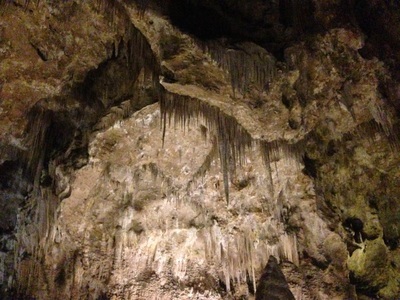 On January 8, 2015 I visited Carlsbad Caverns in New Mexico while on my Papa.Bravo.Fourteen road trip. 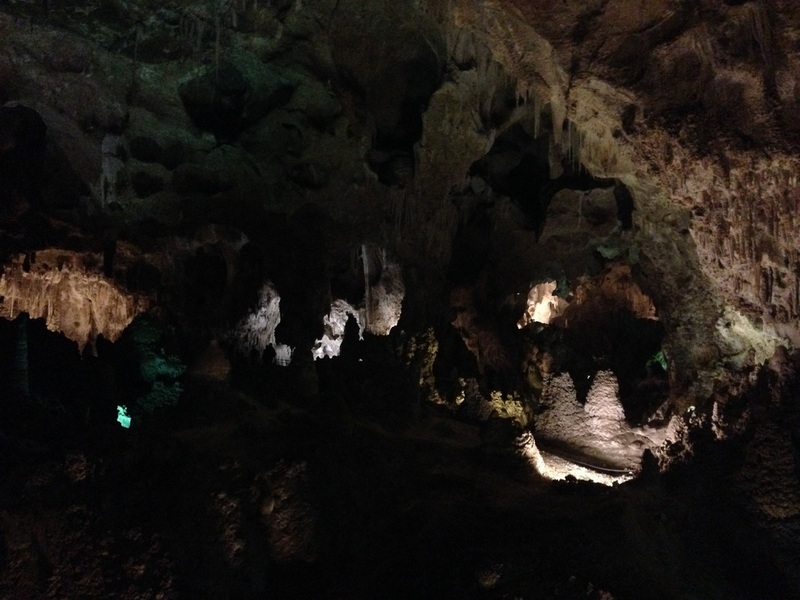 While passing through southern New Mexico and visiting White Sands and Roswell, I received several messages via Facebook to check out Carlsbad Caverns. 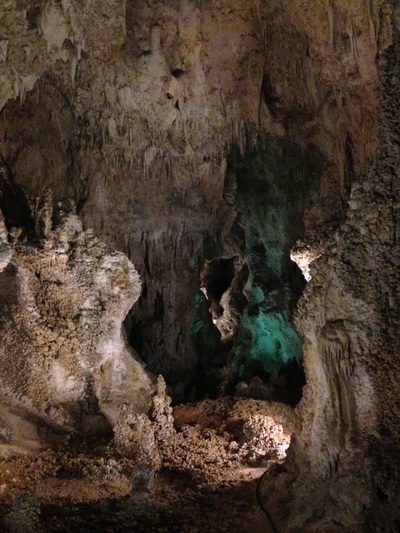 and protecting this location. 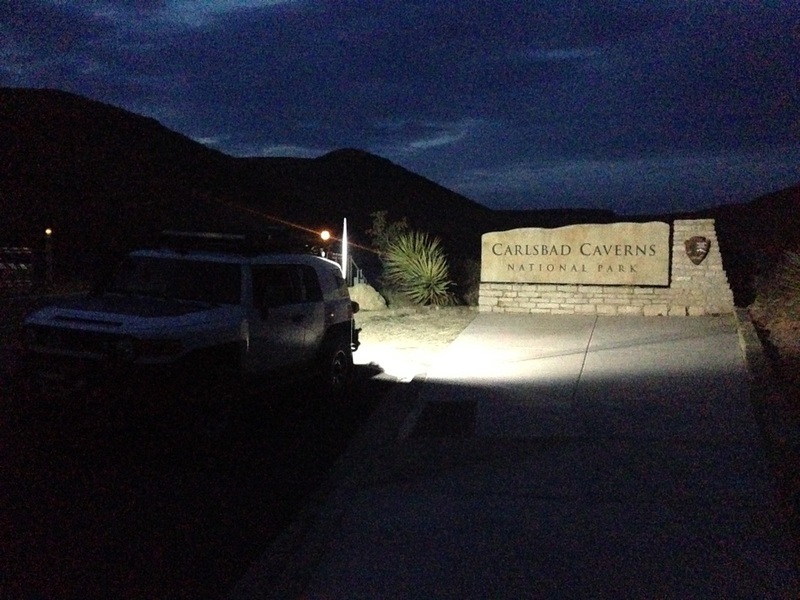 The Rangers were very knowledgeable and quick to answer questions I had. 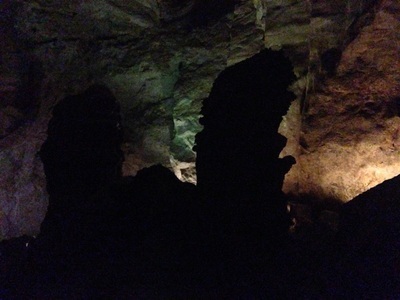 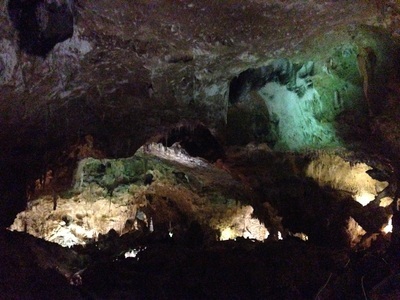 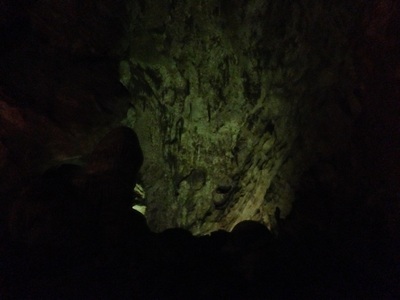 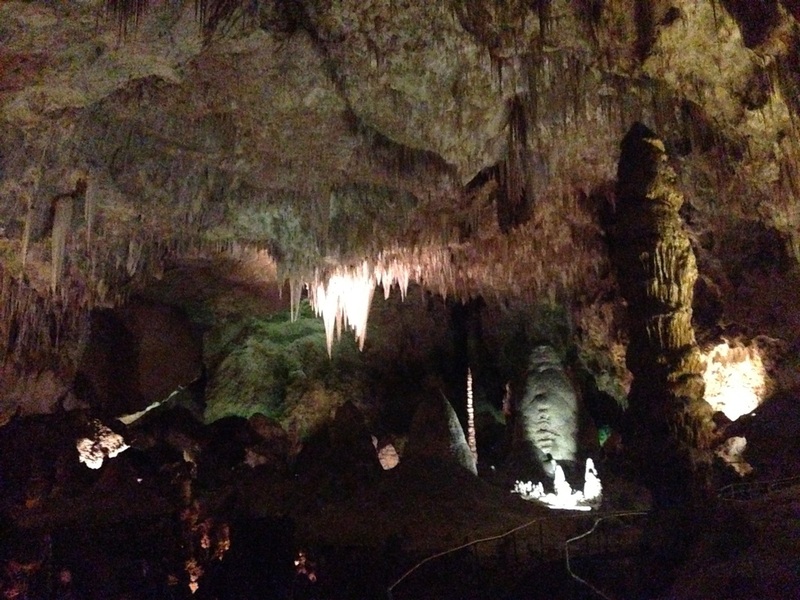 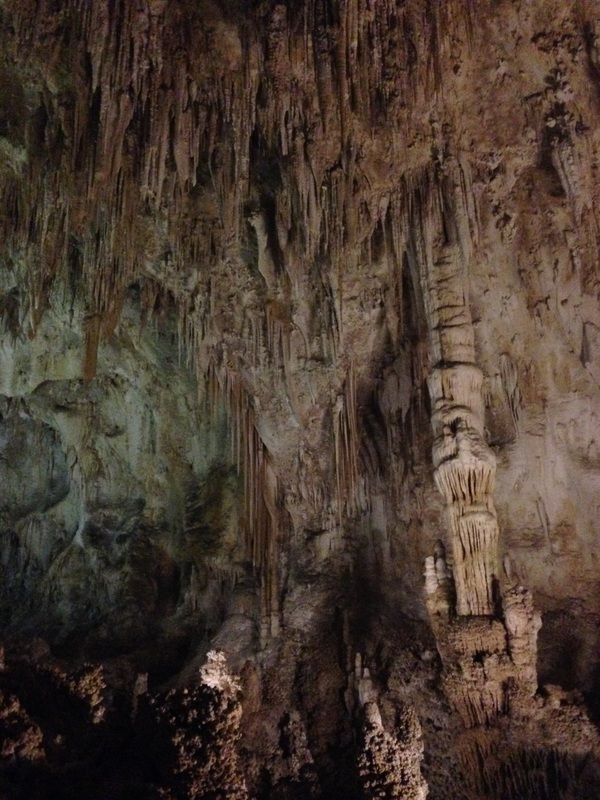 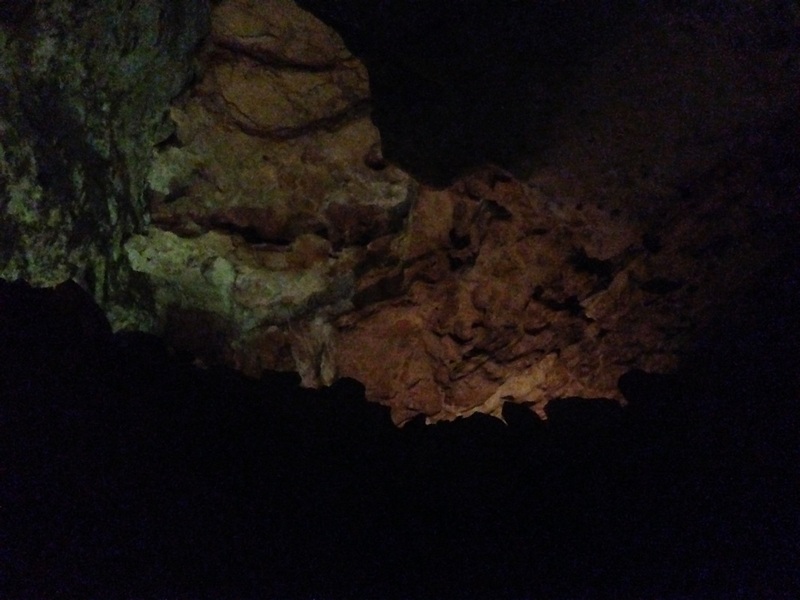 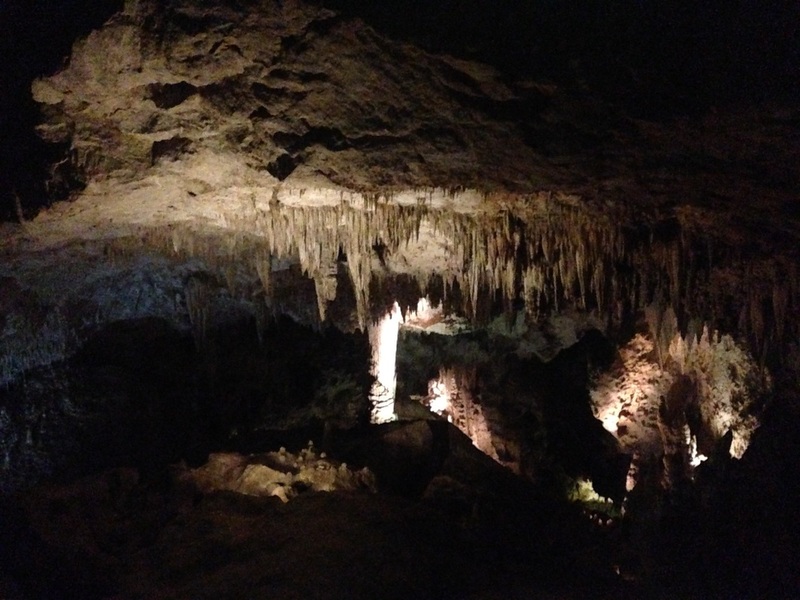 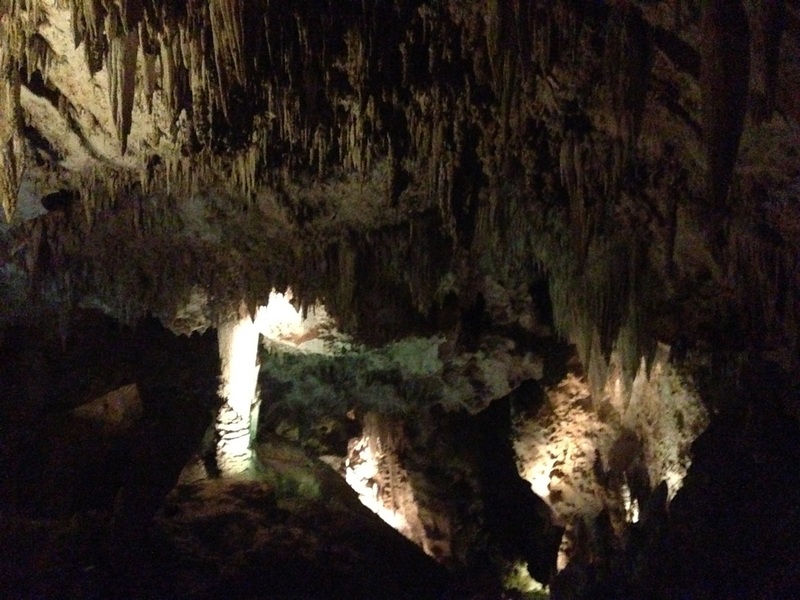 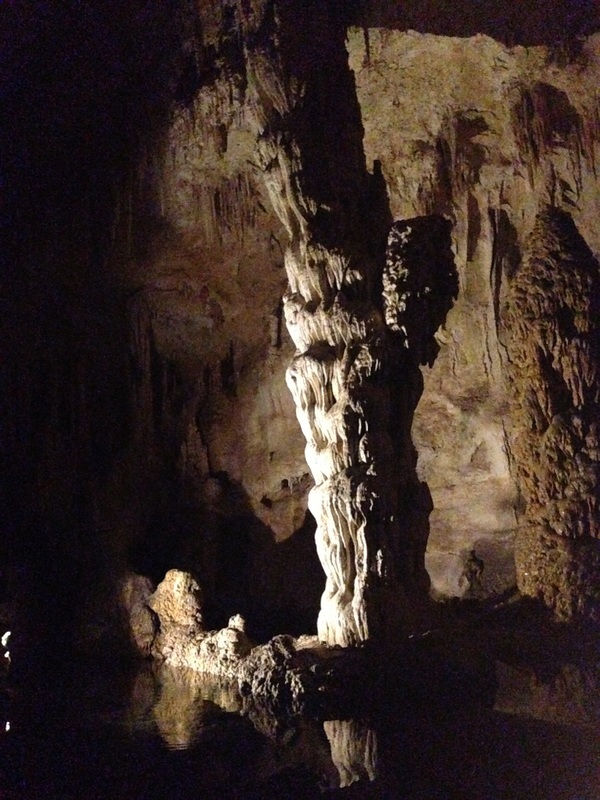 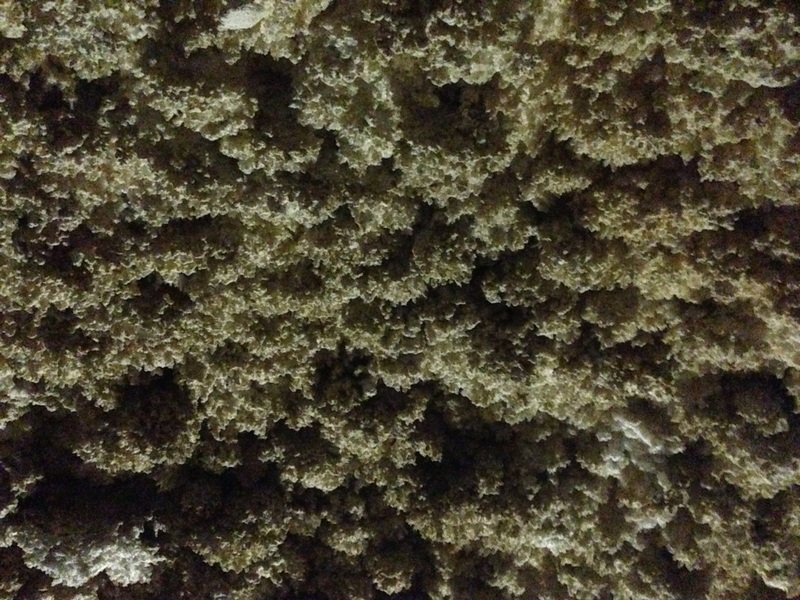 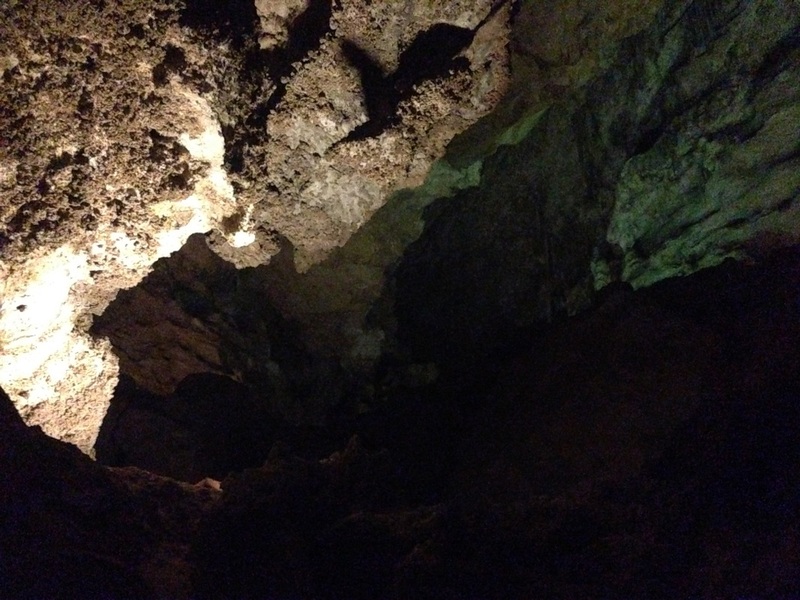 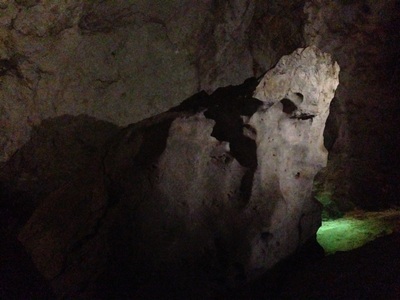 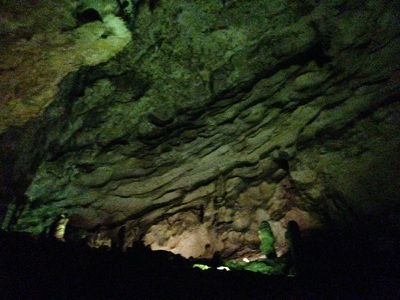 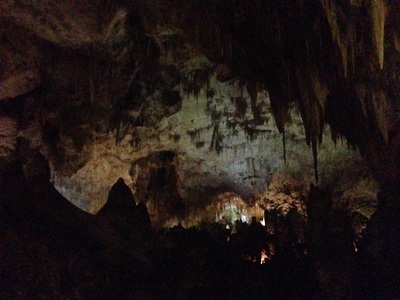 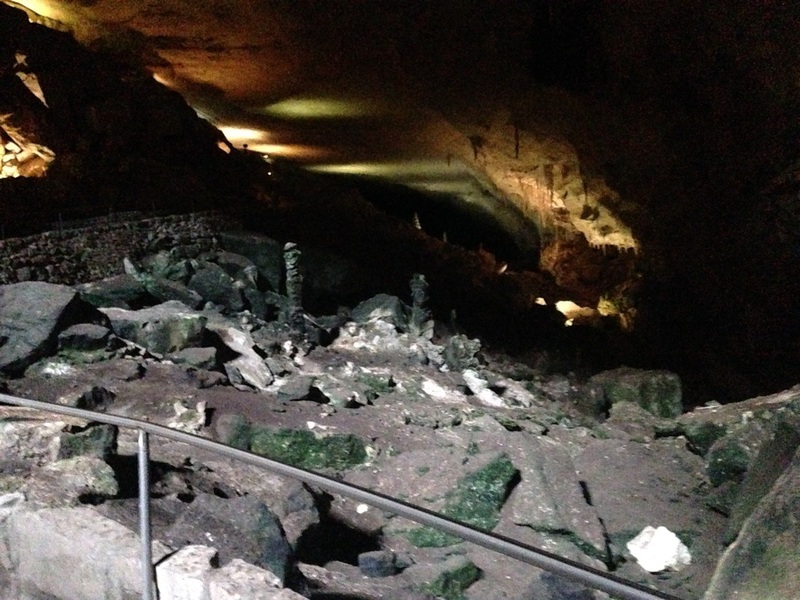 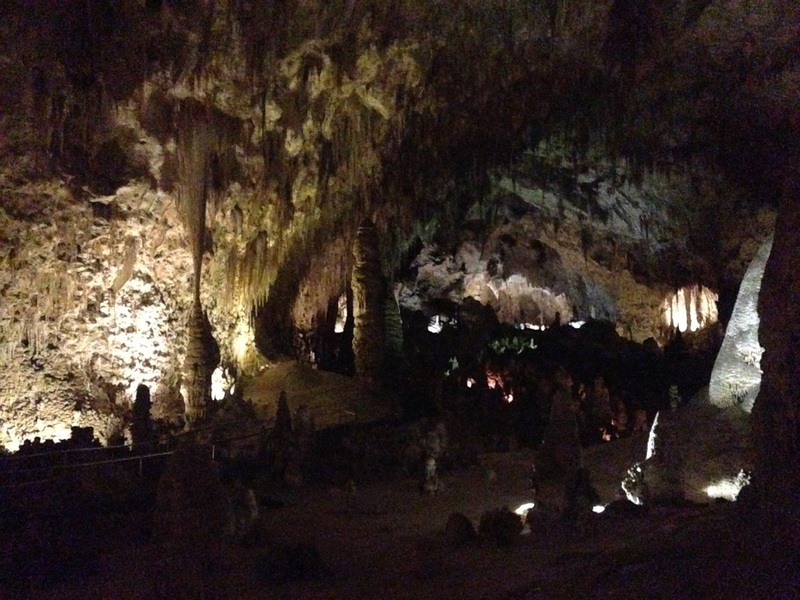 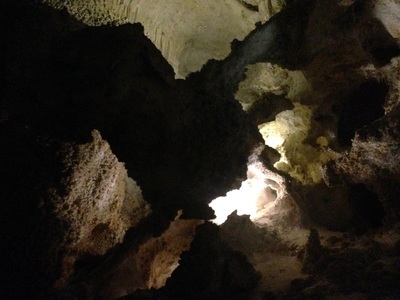 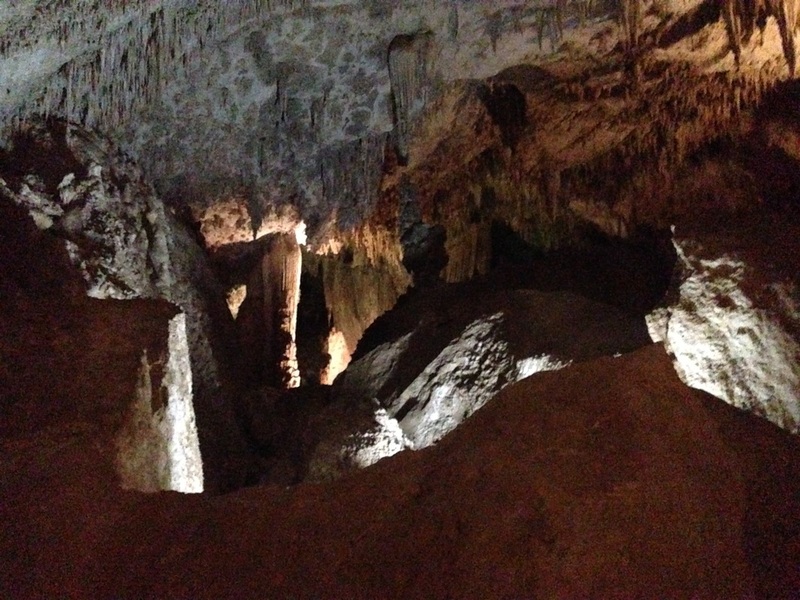 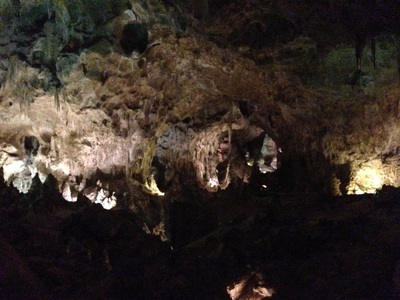 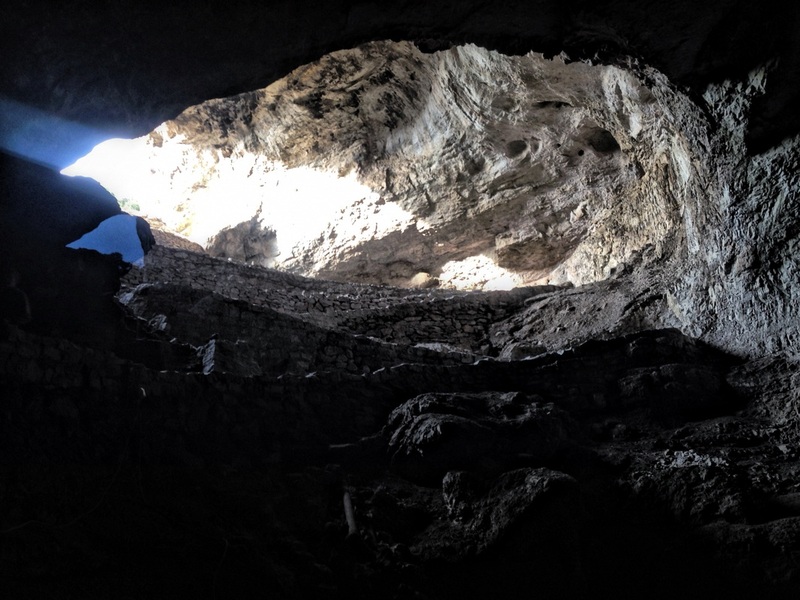 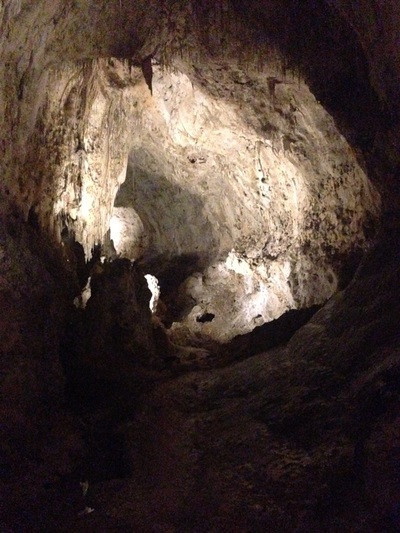 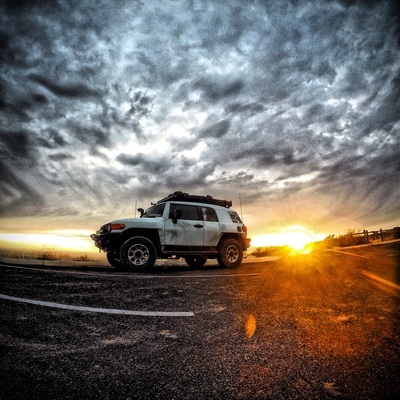 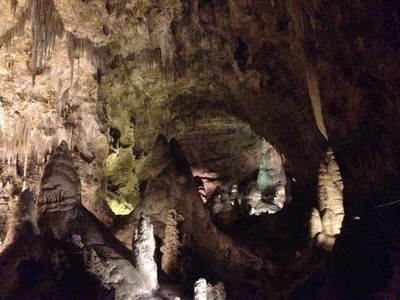 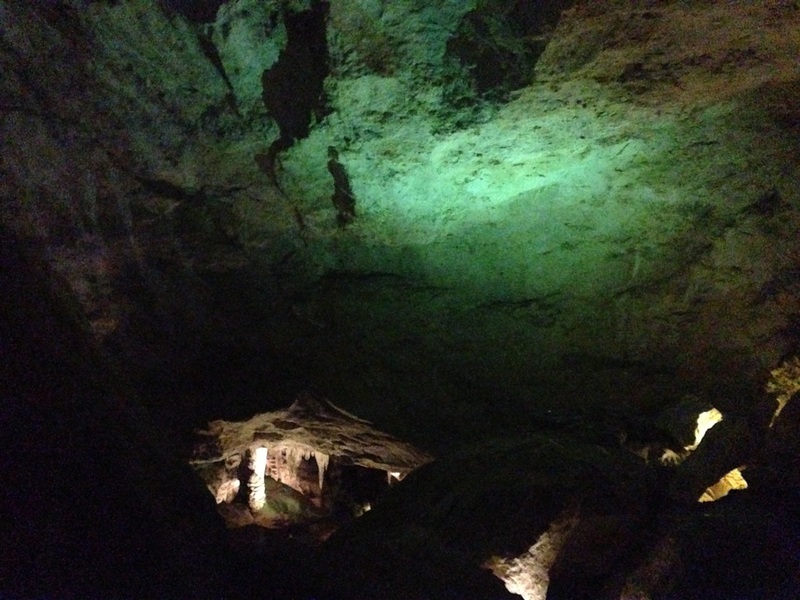 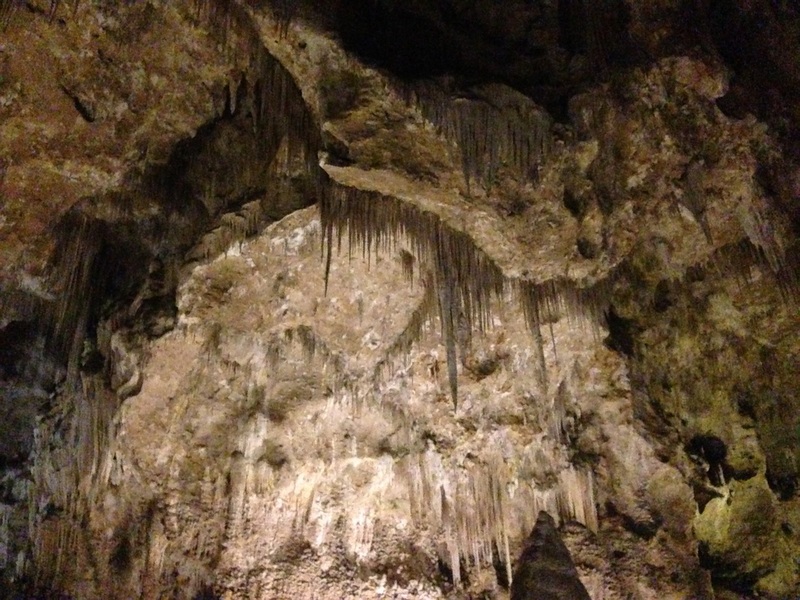 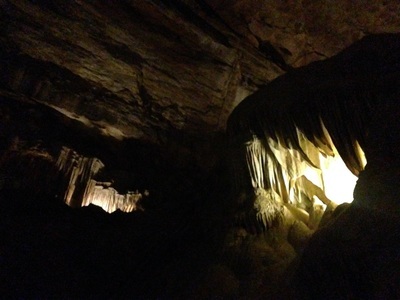 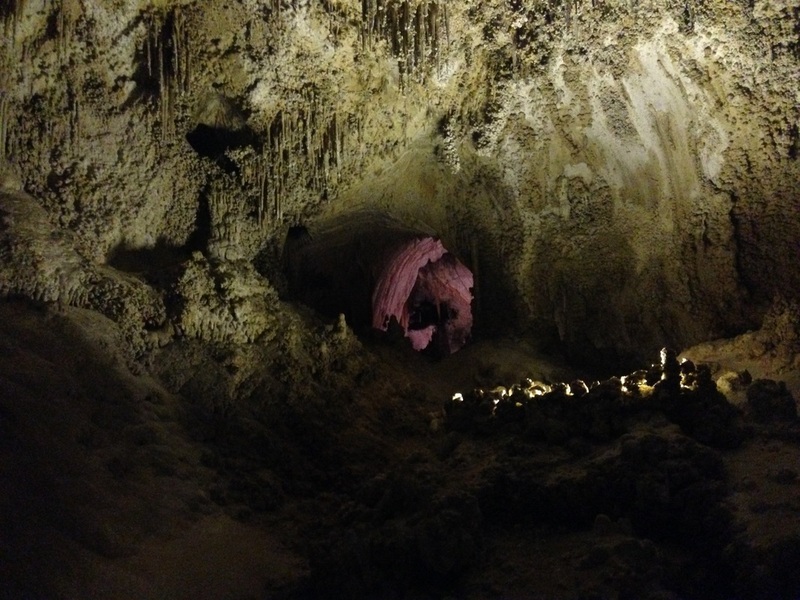 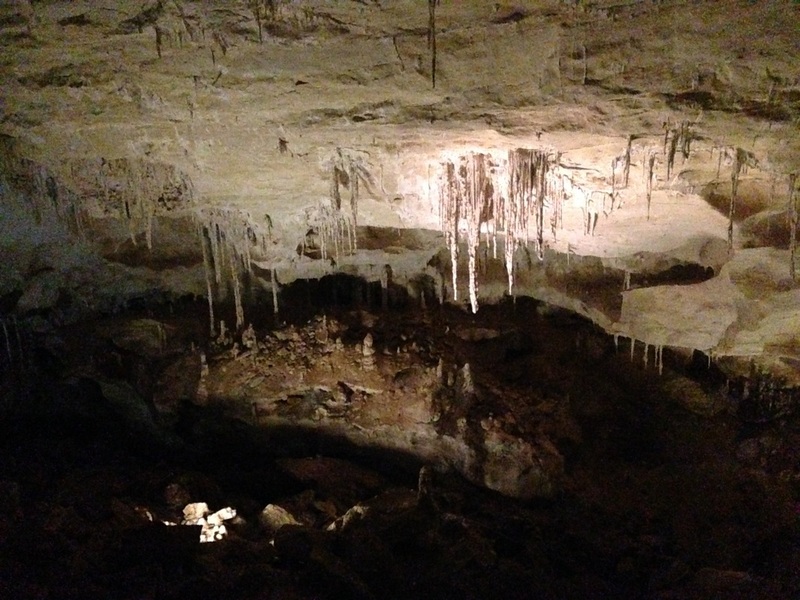 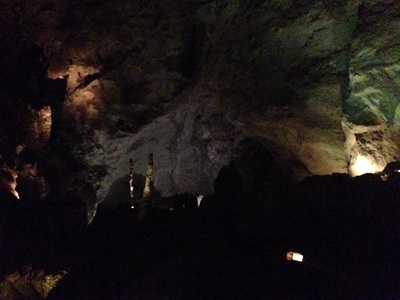 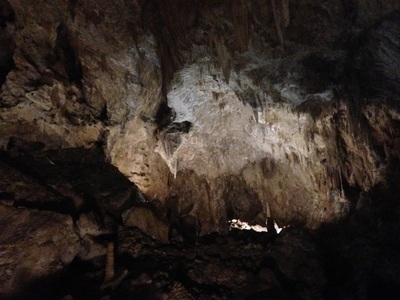 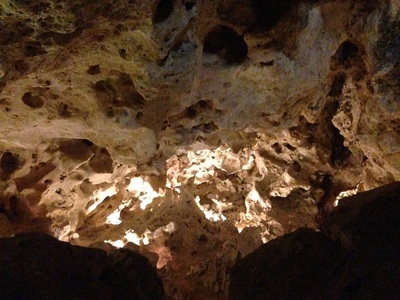 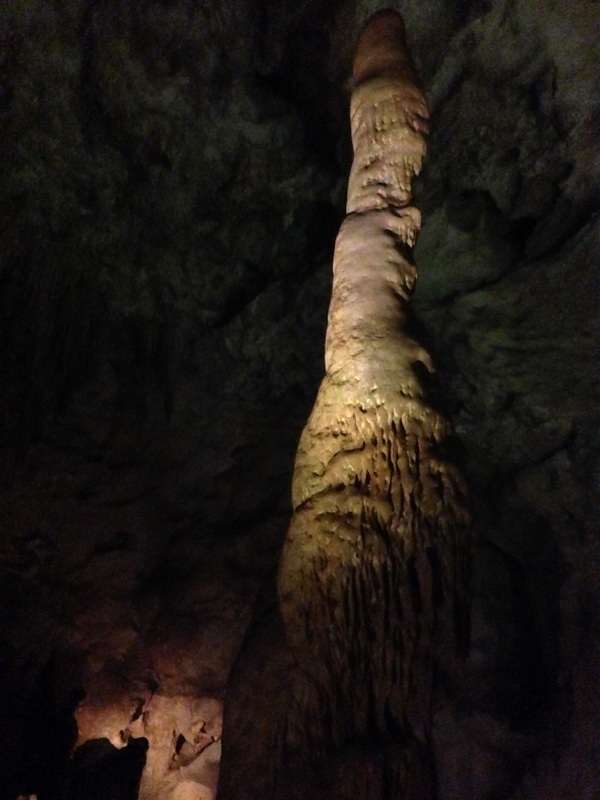 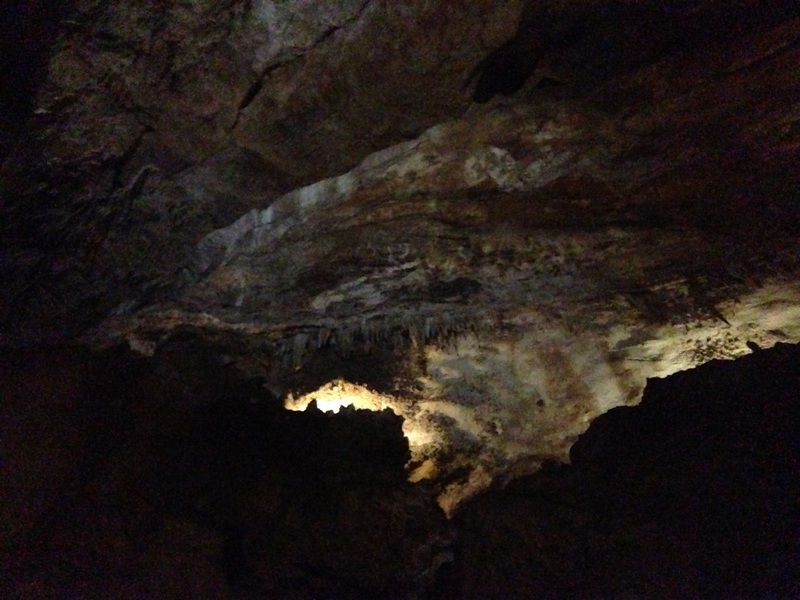 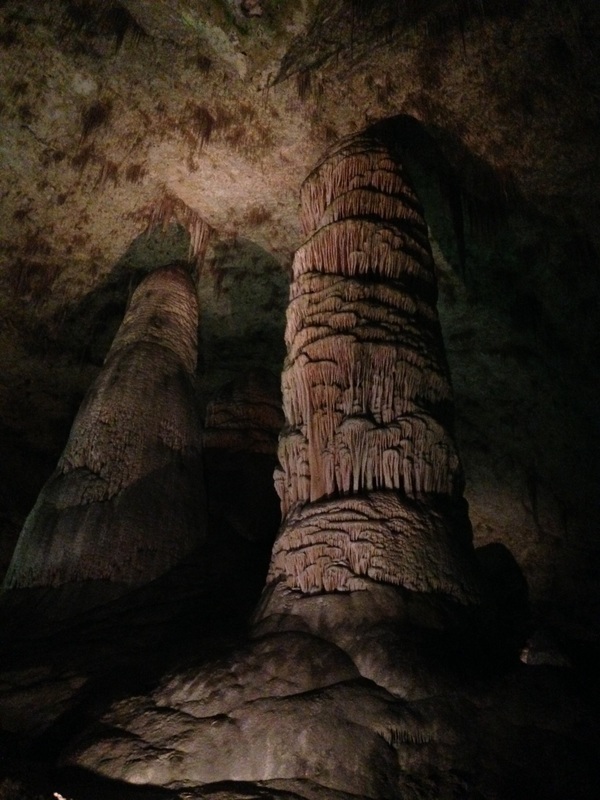 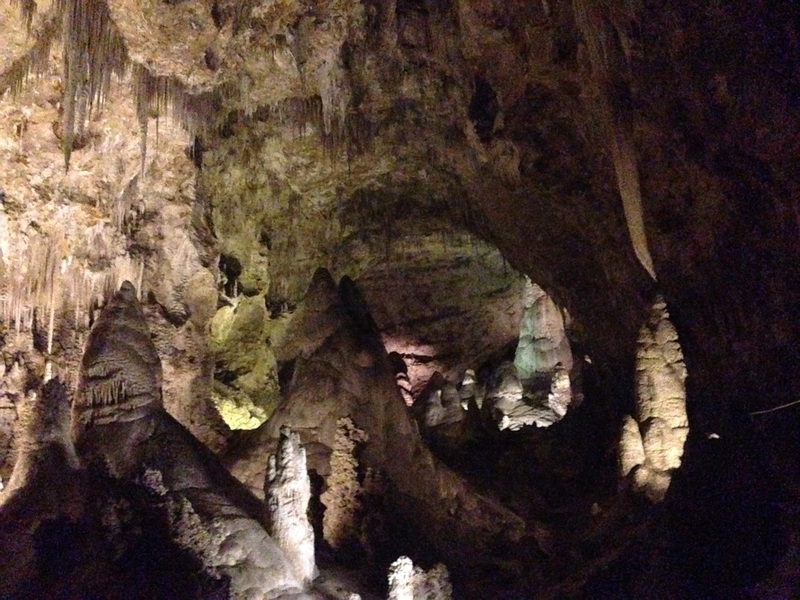 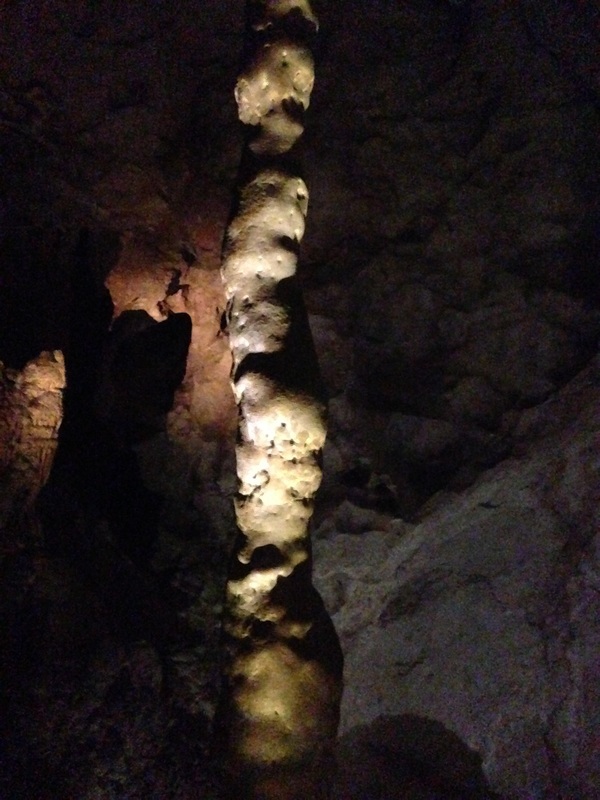 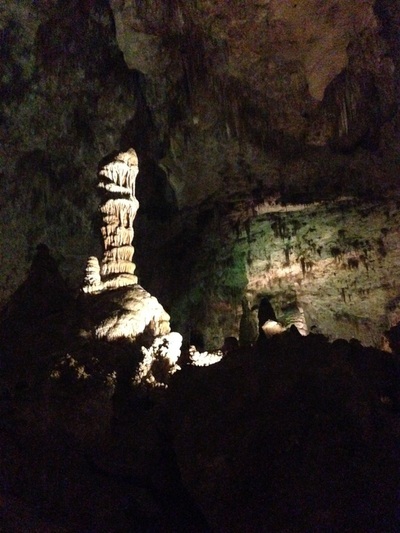 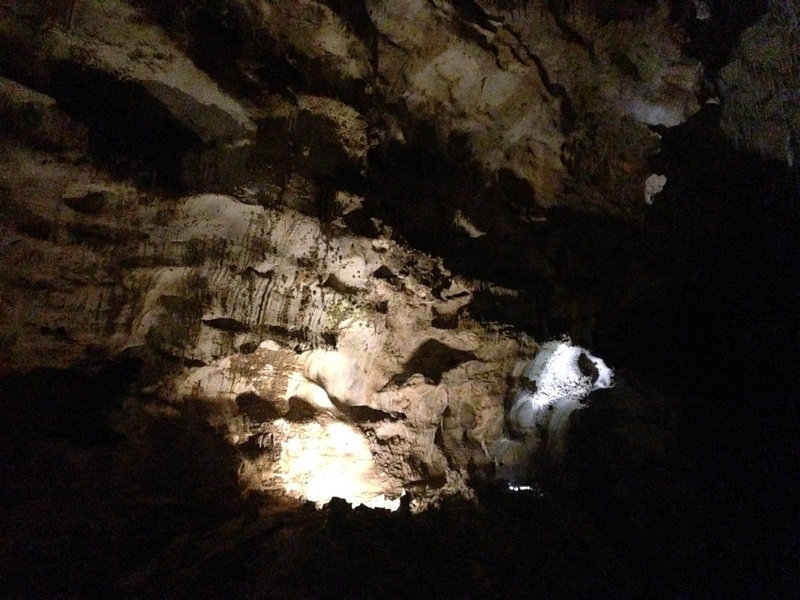 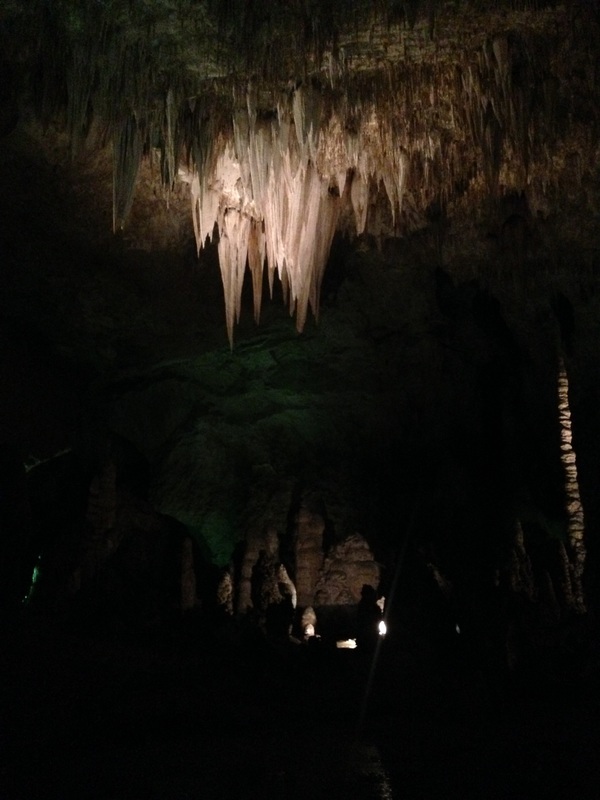 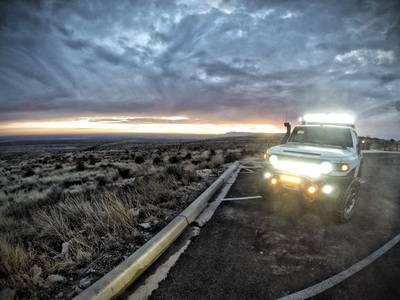 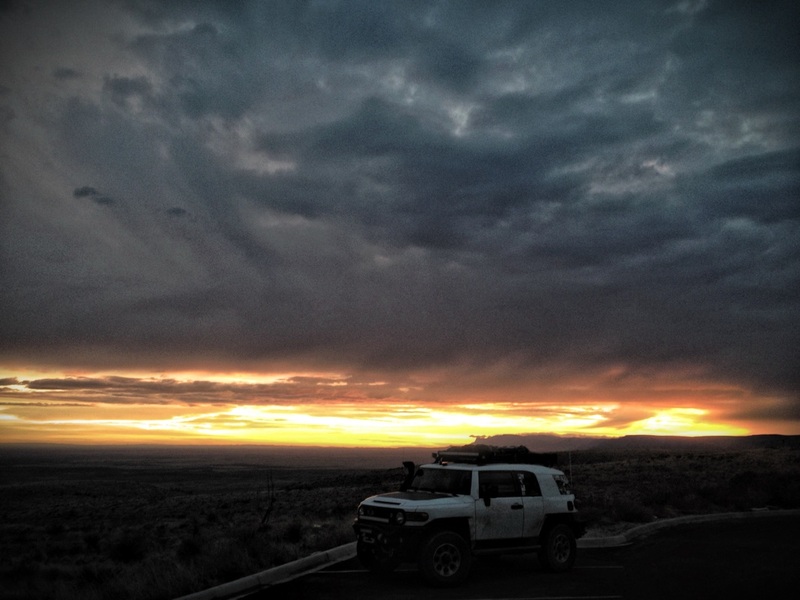 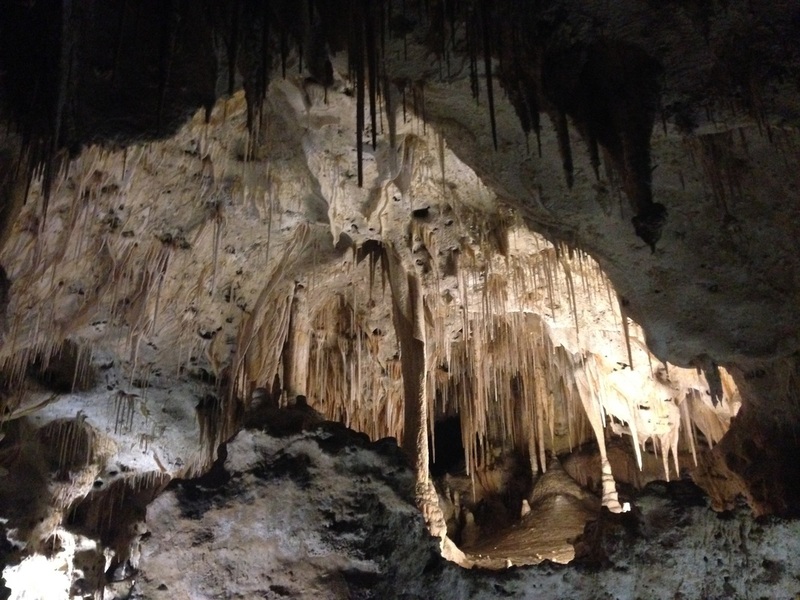 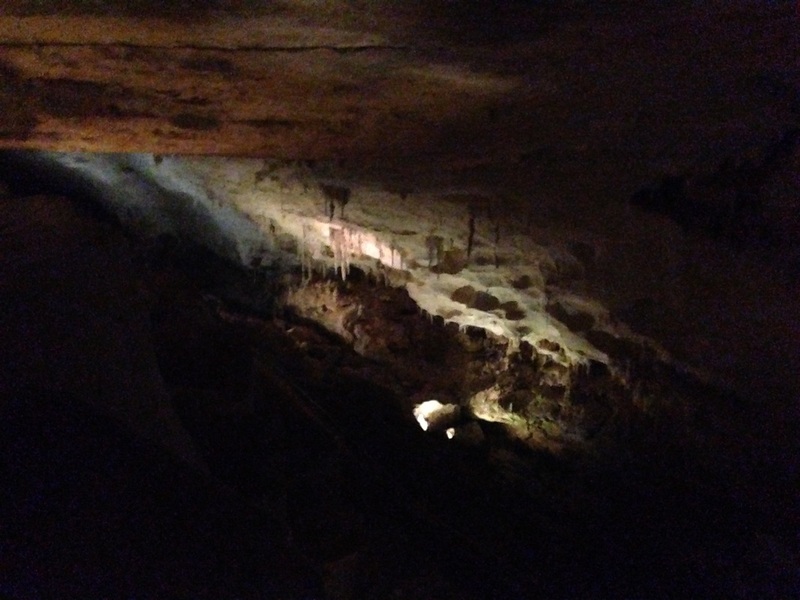 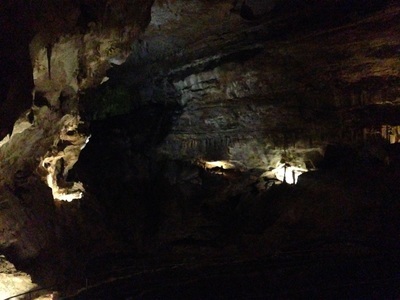 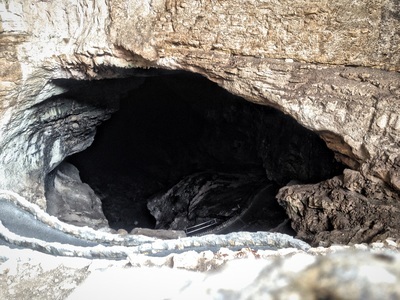 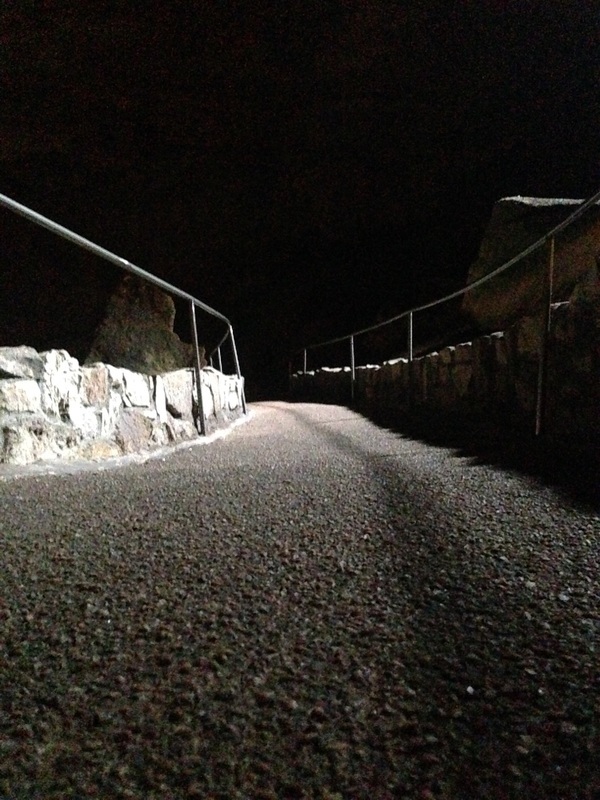 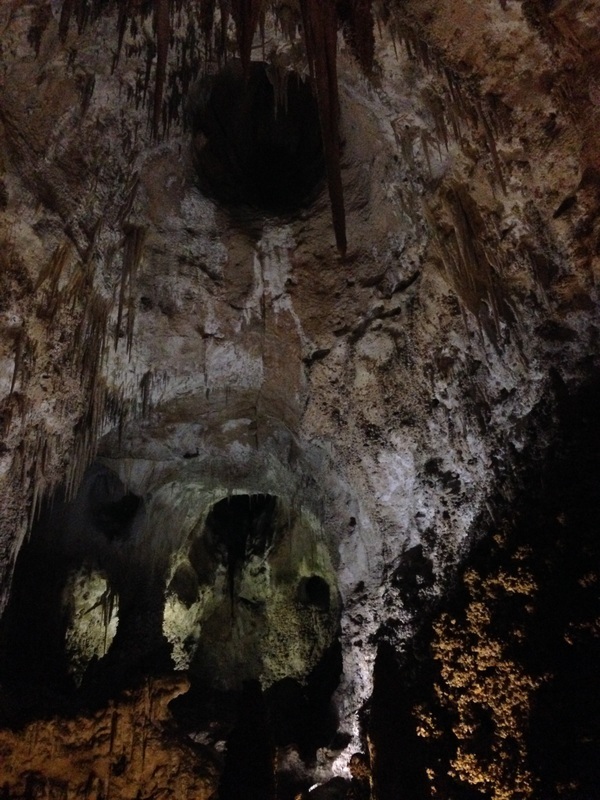 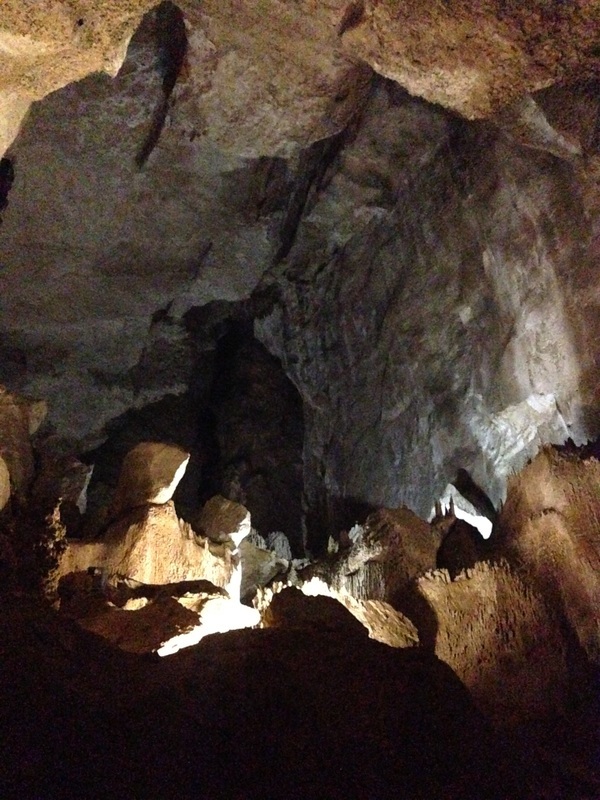 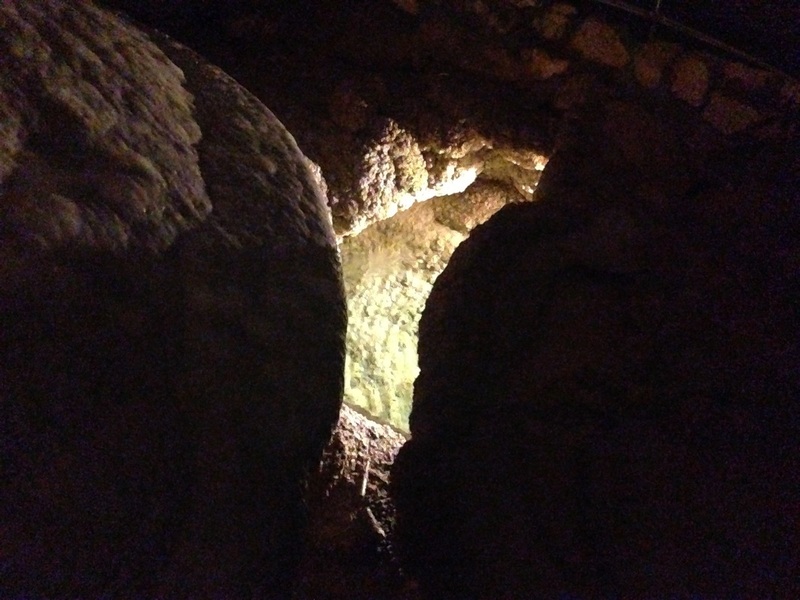 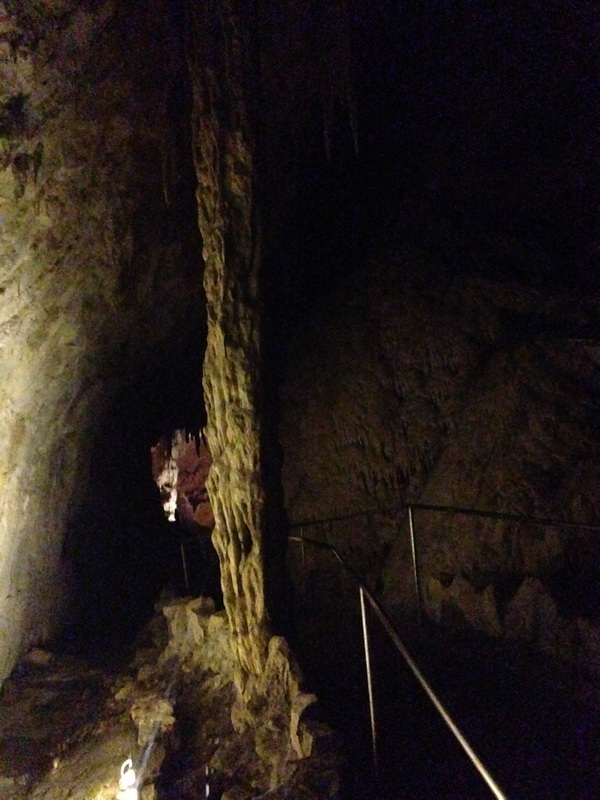 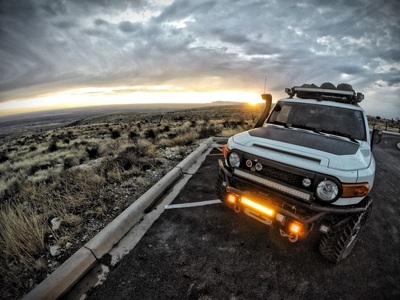 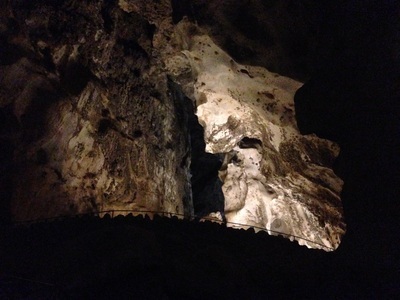 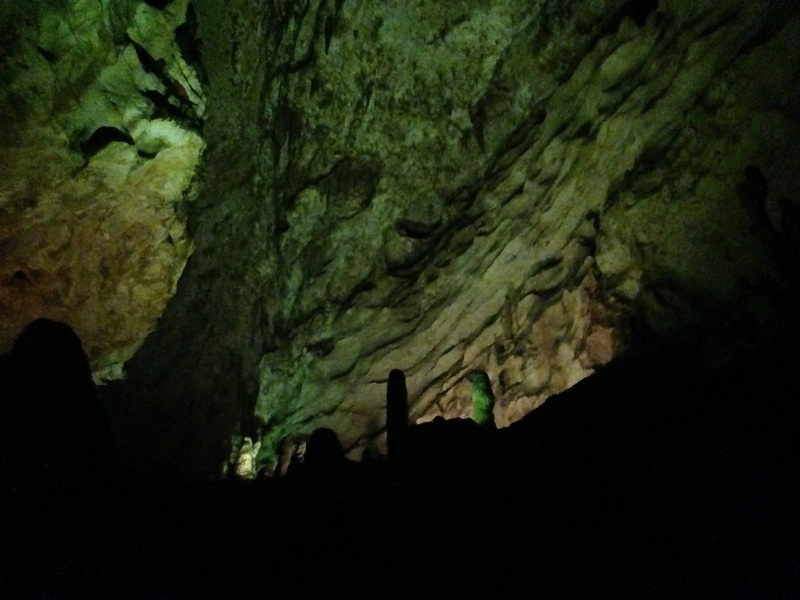 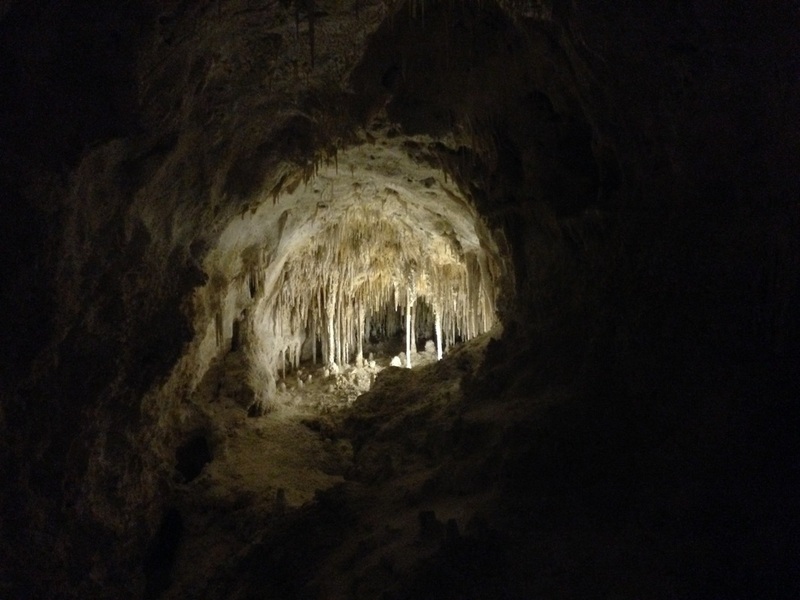 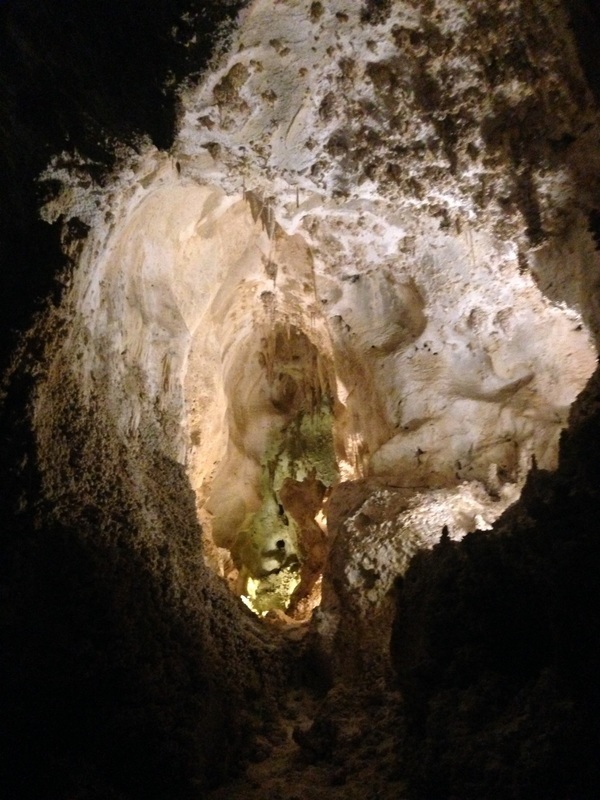 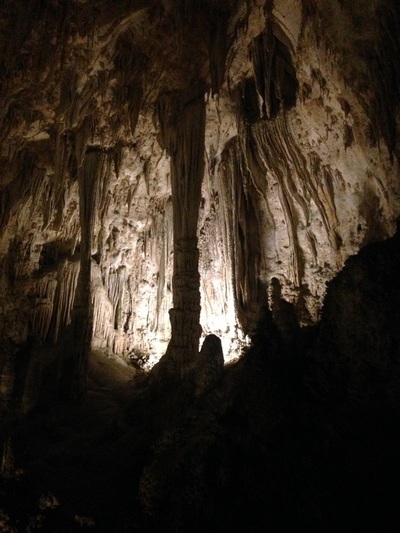 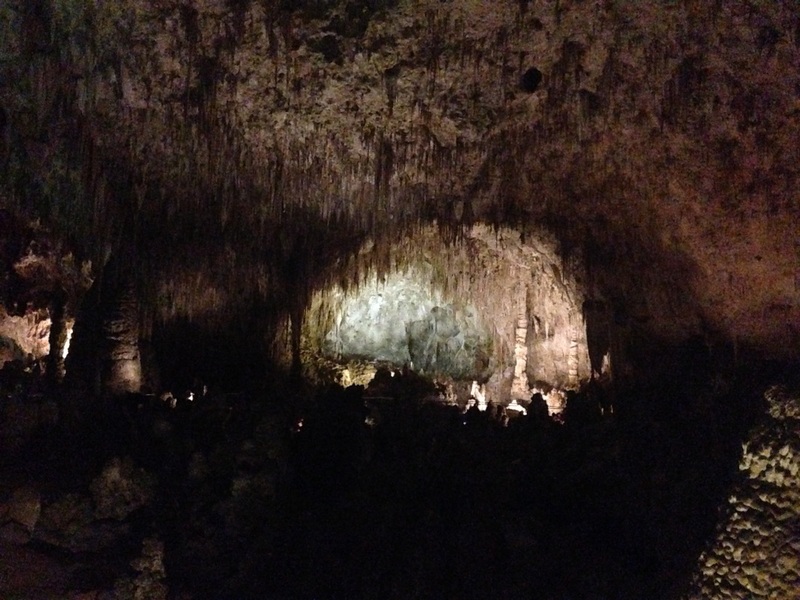 There are a few different ways to experience Carlsbad Caverns. 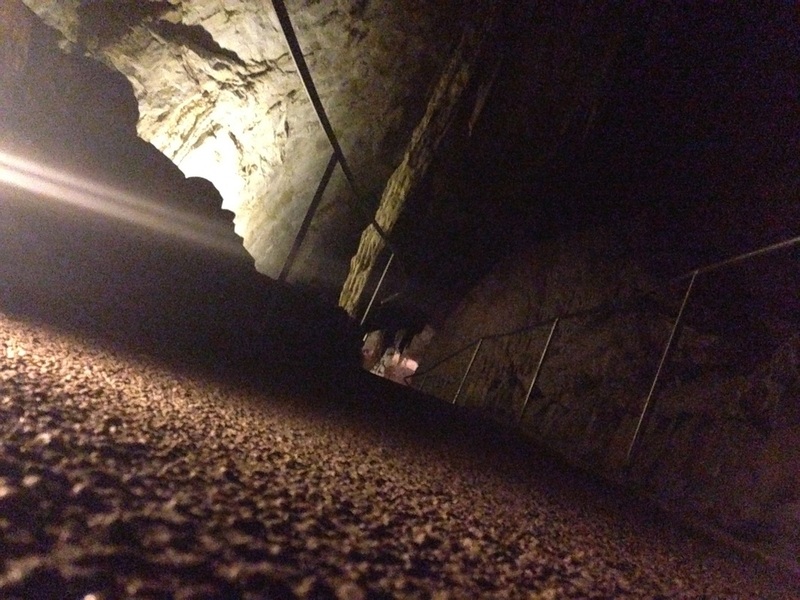 The first way is a self-guided tour where you take a elevator down to the Big Room. 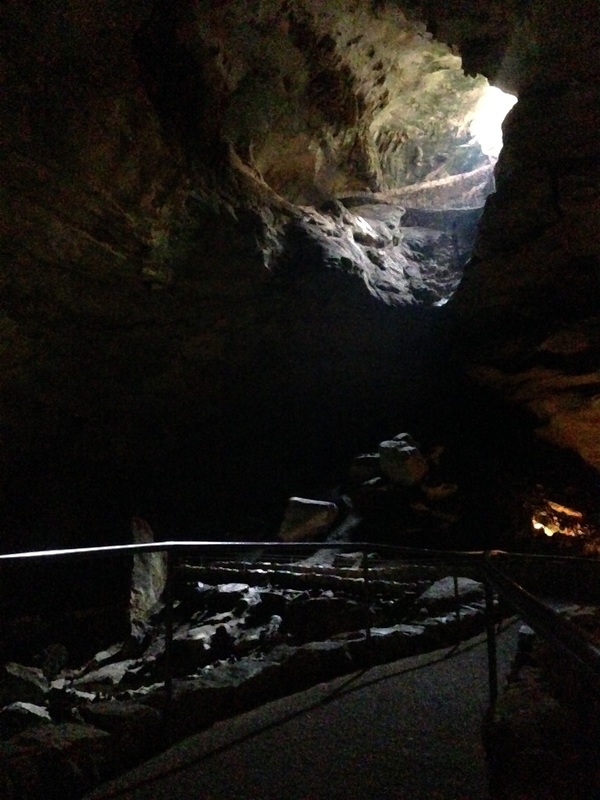 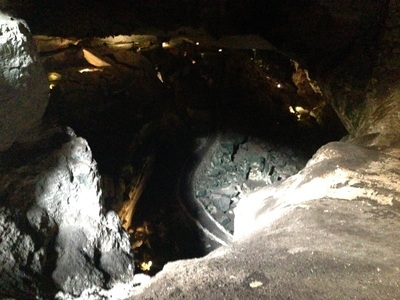 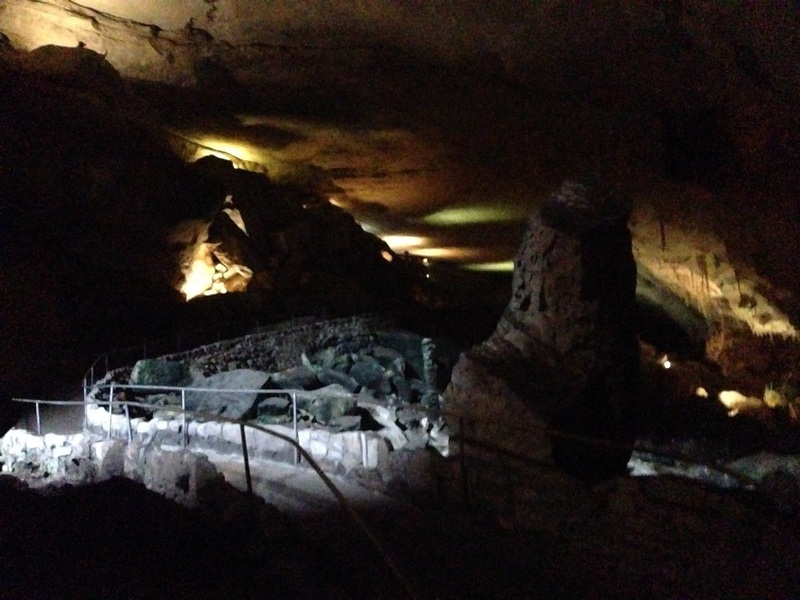 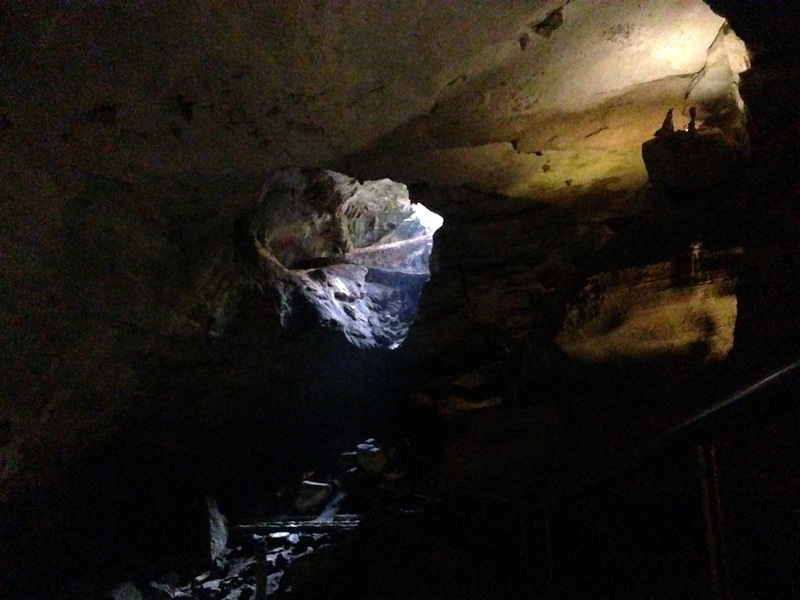 The second is also a self-guided tour, but you start at the top (Nature Entrance Route) and walk through the cavern until you finish in the Big Room. Lastly you can do a guided tour, but it is recommended you make a reservation first. that walked though the cavern. Of course, I was the last on to reach the Big room because I stopped every 15 inches to take pictures. All of these pictures were taken on my iPhone. 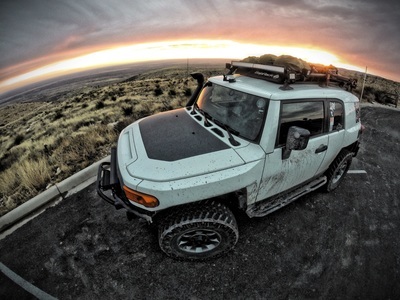 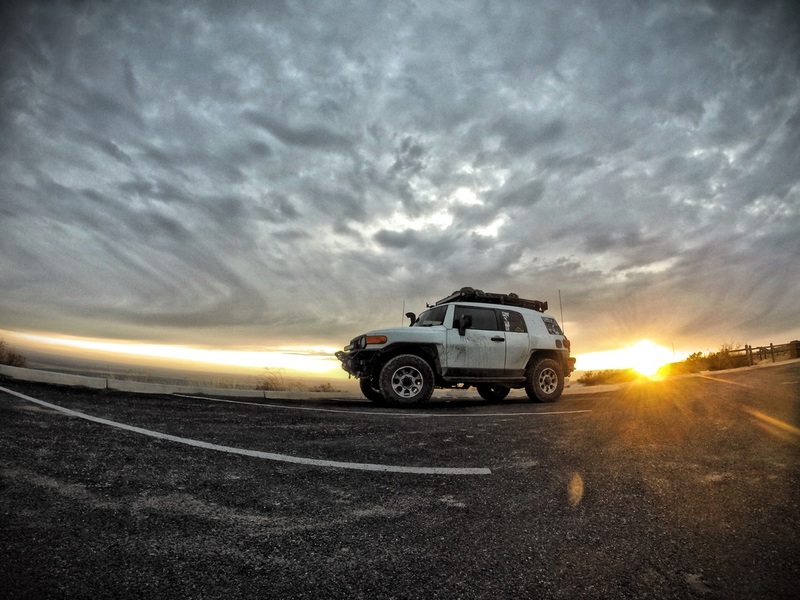 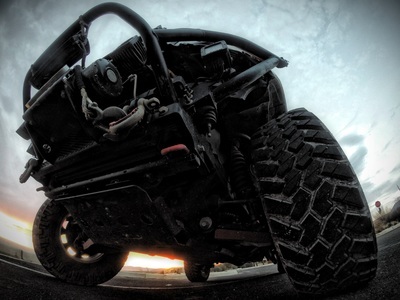 I wish I would have brought my GoPro for this journey, but I did not. 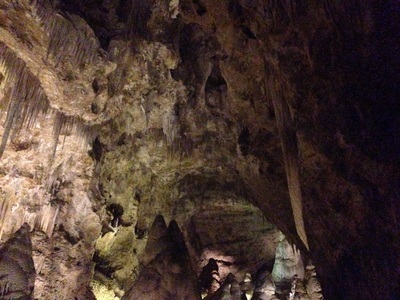 I would like visit Carlsbad Caverns again, but in the summer time so I can see all the bats. Carlsbad Caverns is the second and largest caverns I have been in. 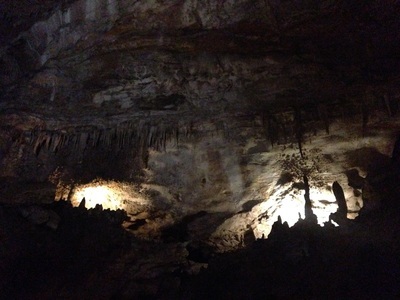 It was an awesome experience and I'm glad I made the drive to explore it.